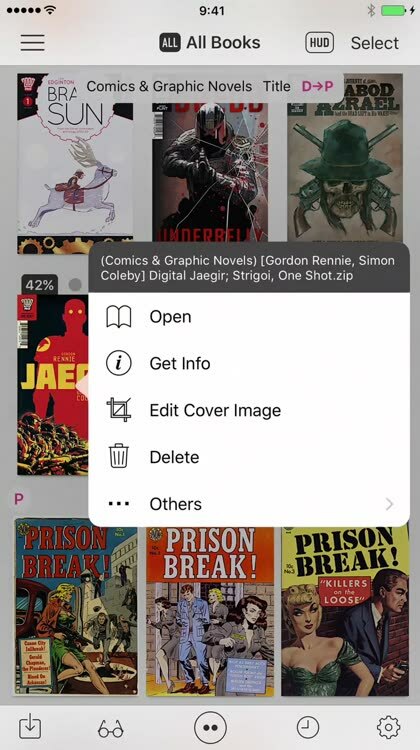 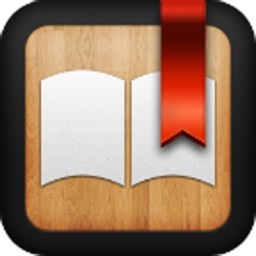 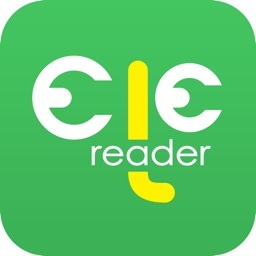 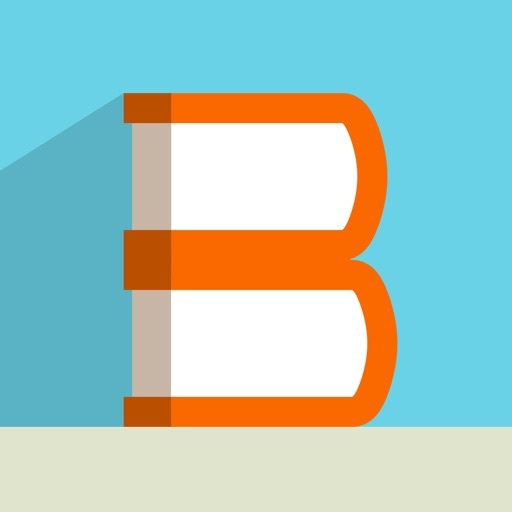 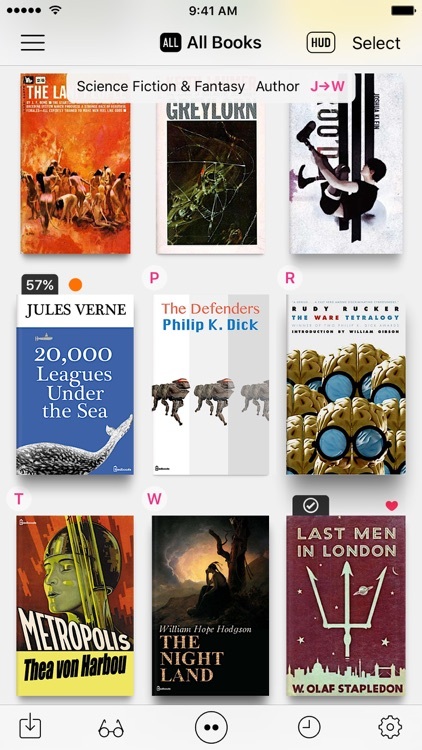 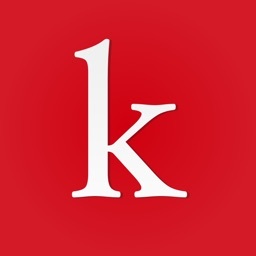 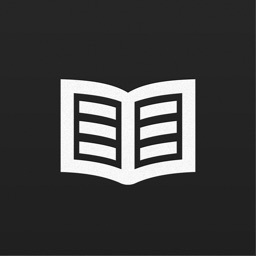 Booklover - comic/ebook reader by Plastic Software, Inc.
Booklover is a highly responsive ebook reader with rich user interface. 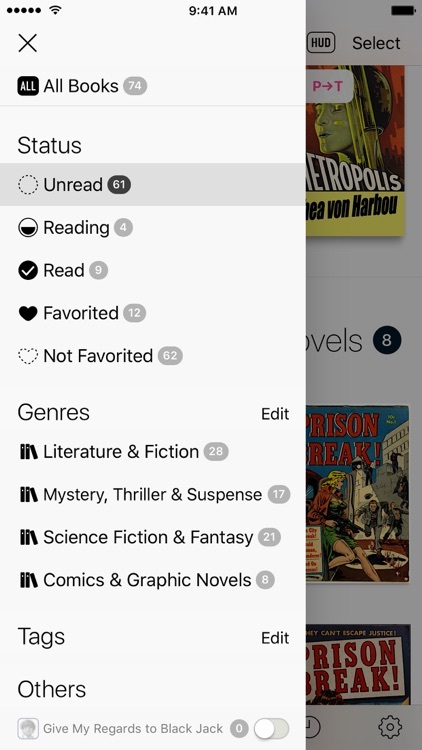 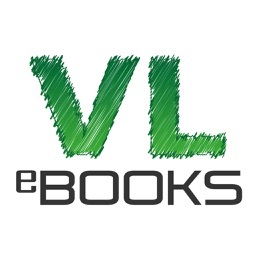 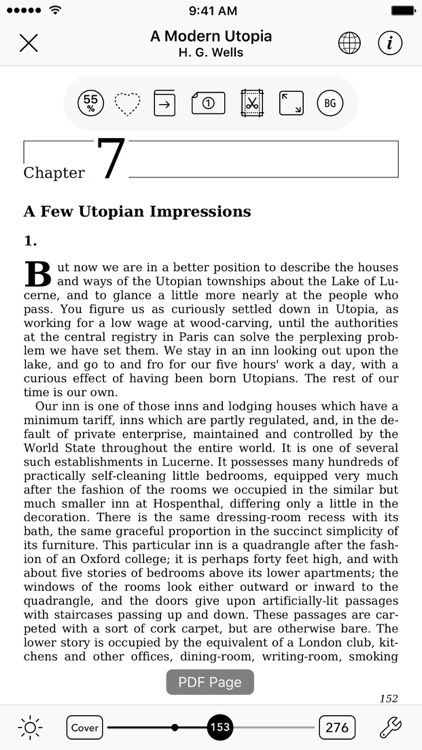 The metadata-driven library management makes it easy to enjoy large number of books. 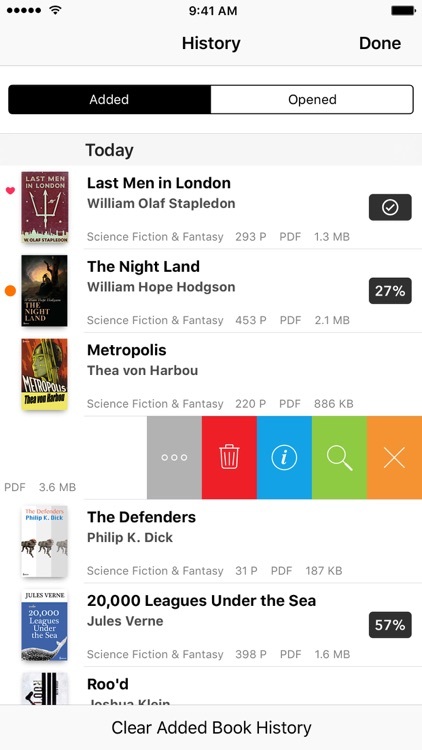 With its powerful iCloud Drive integration, you can download and access your books from your iCloud Drive enabled devices anytime you want. 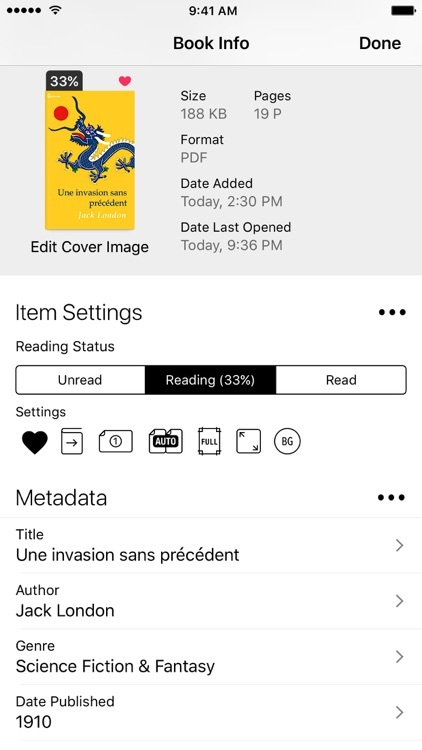 • Add files via iCloud Drive / iTunes / AirDrop / "Open-in"